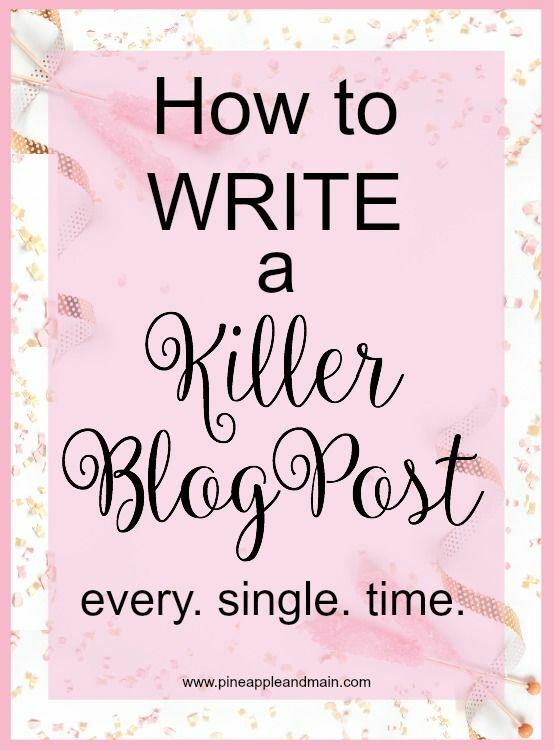 If you are a blogger, then you know that writing a blog post is a process. Rarely do we just sit down and start writing…things usually run more smoothly when there is a plan in place. This blog post will help with organizing content for crafting an effective article on your site. There is checklist at the end that we hope will offer some help with keeping it all together. Check it out!